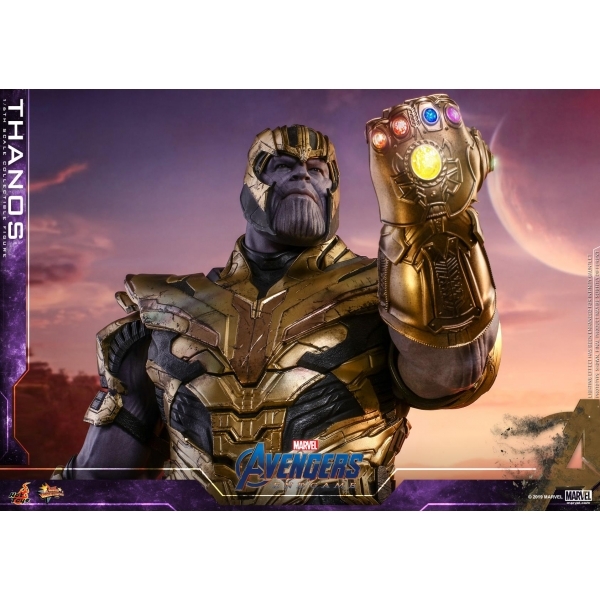 By buying this product you can collect up to 1460 loyalty points. 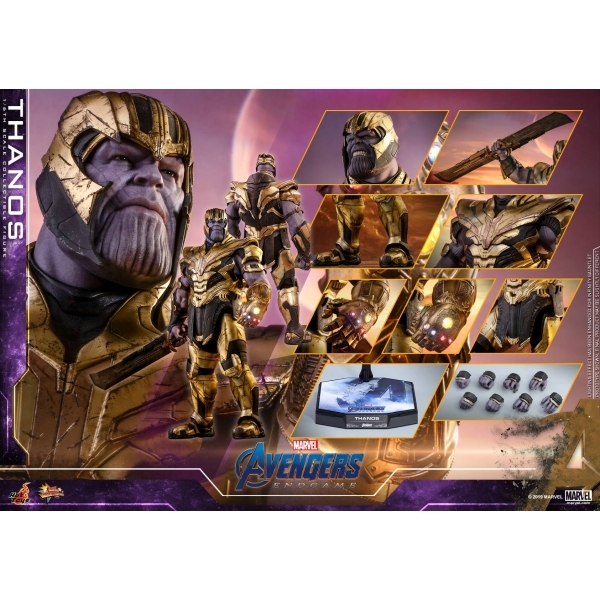 Your cart will total 1460 points that can be converted into a voucher of RM14.60. 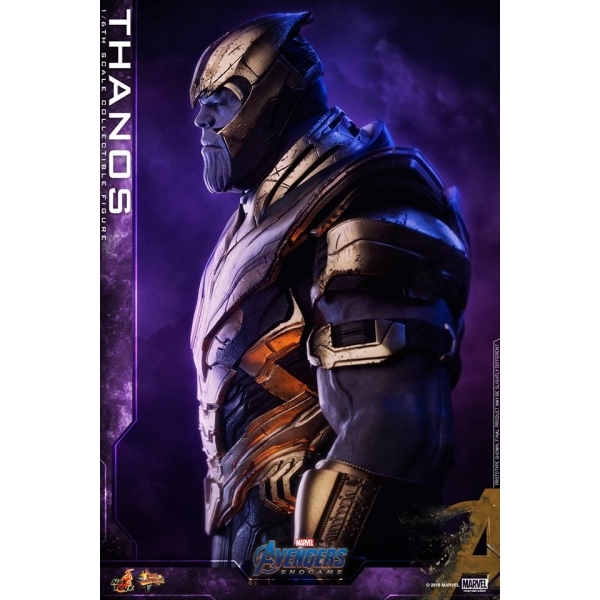 Inspired by Avengers: Endgame, Hot Toys is thrilled to introduce to our passionate fans today, the movie accurate 1/6th Thanos Collectible Figure as the next figure for this exciting series prior to theatrical release. 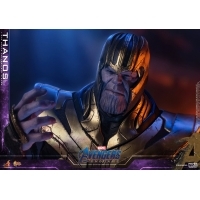 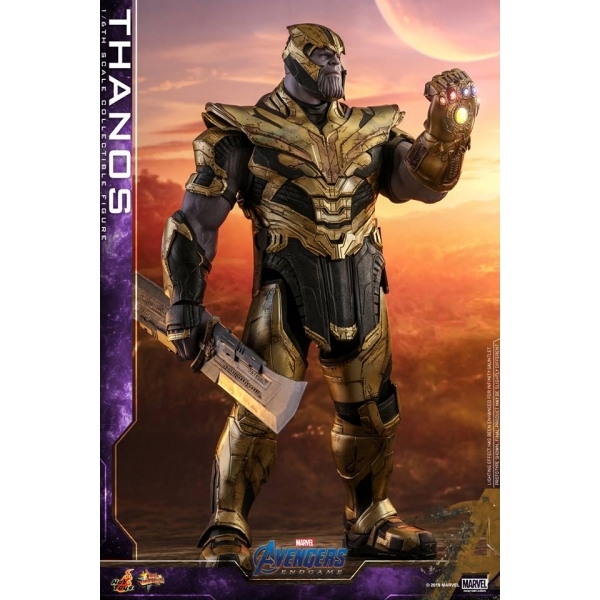 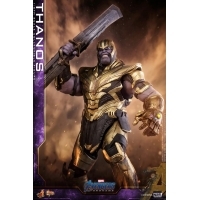 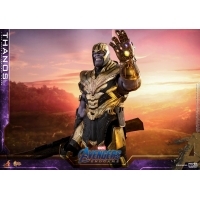 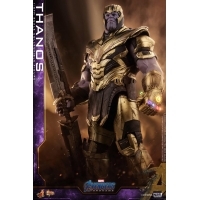 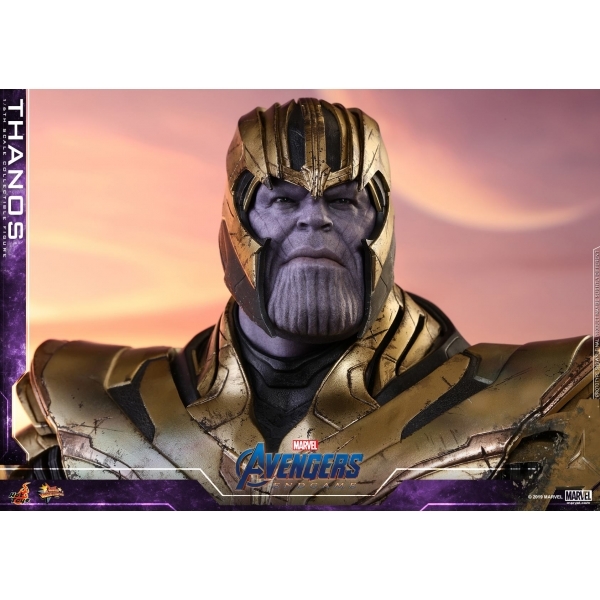 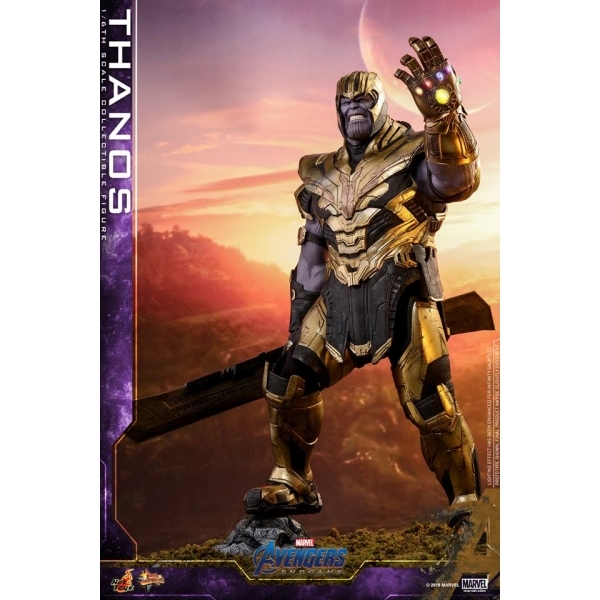 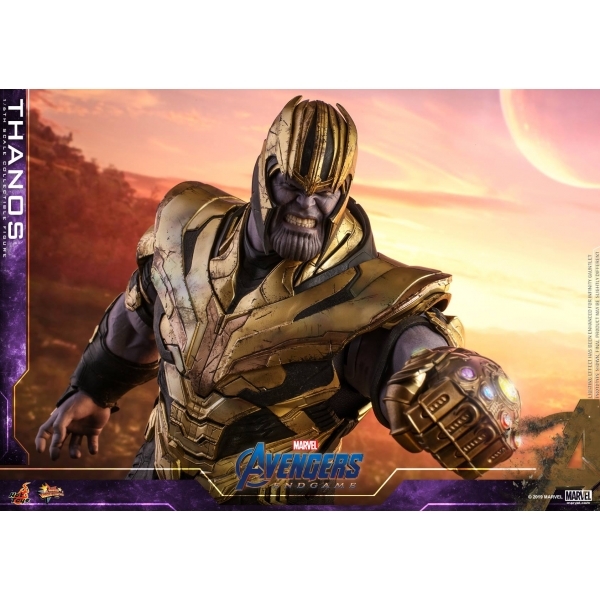 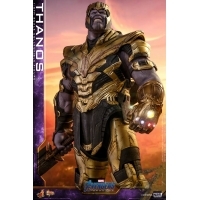 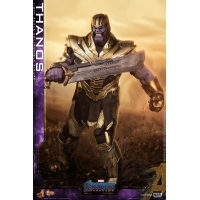 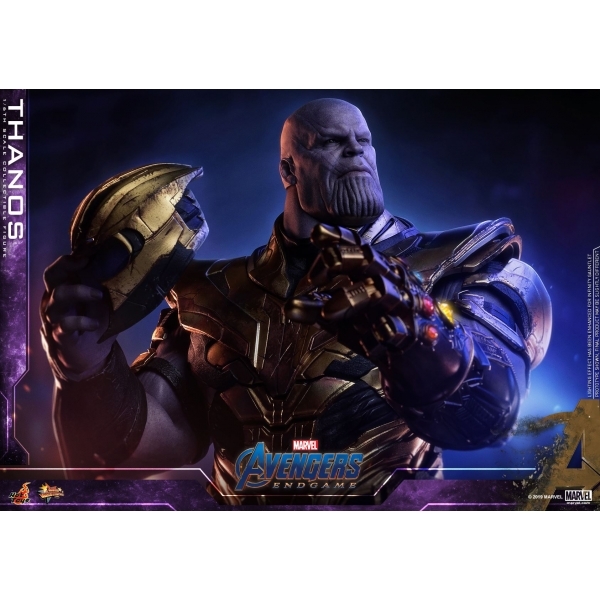 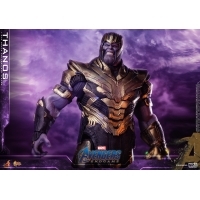 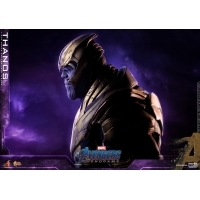 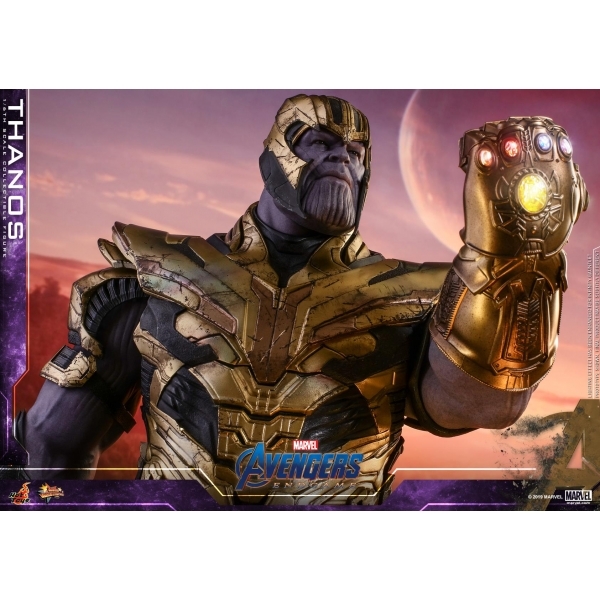 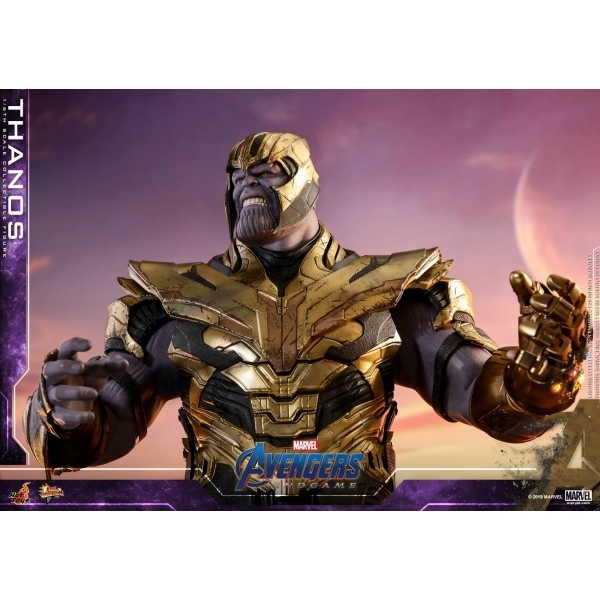 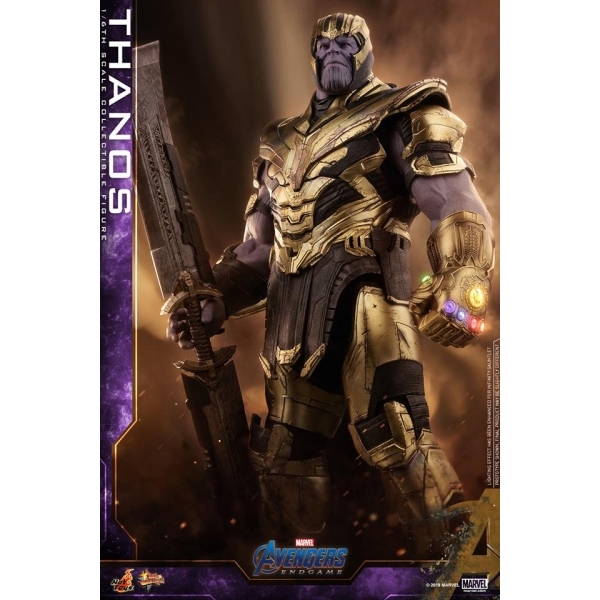 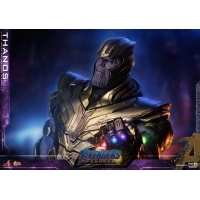 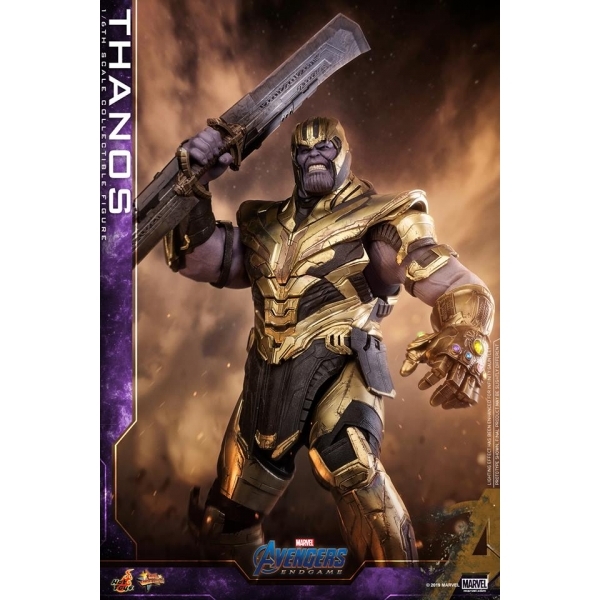 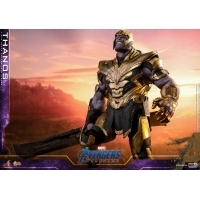 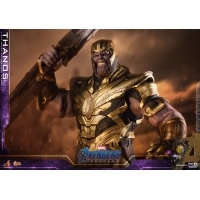 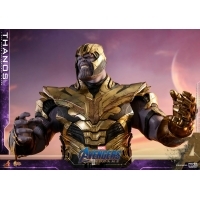 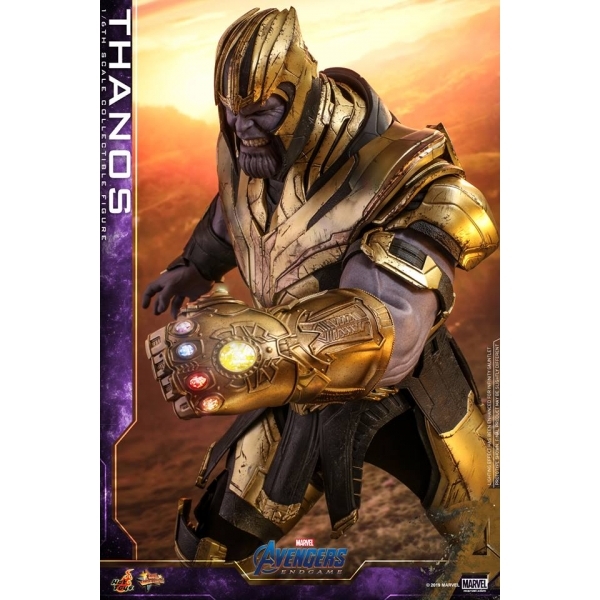 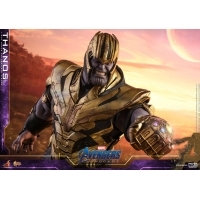 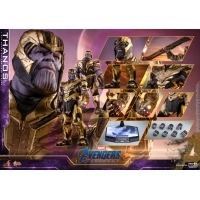 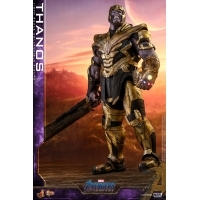 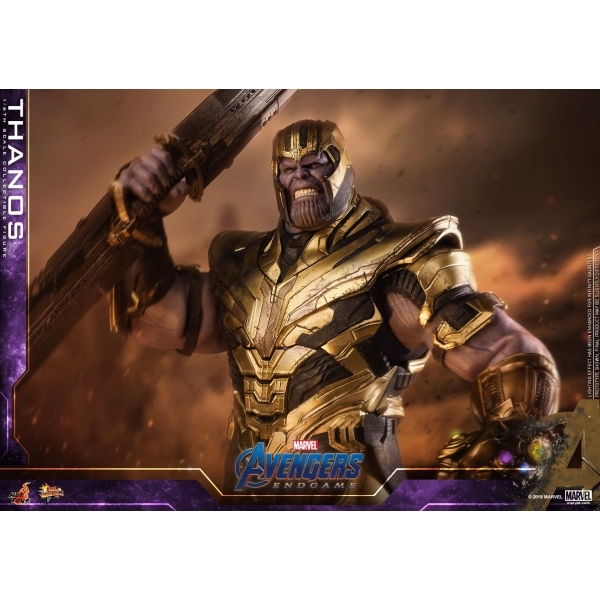 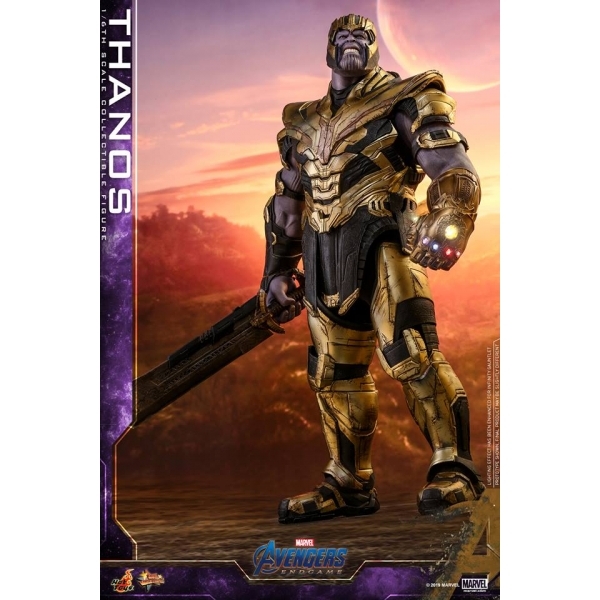 Skillfully crafted based on the main appearance of Thanos in Avengers: Endgame, the highly detailed figure features two newly painted head sculpts capturing the Mad Titan’s serious and angry facial expression with amazing likeness. The newly debuted figure also features a specially designed muscular body showing detailed skin texture and tendons, Thanos’ signature full body armor with trim details and weathering effects, a 1/6th scale Infinity Gauntlet equipped with LED light up function and matching interchangeable hands mounted with all six Infinity Stones, a helmet attachable on both head sculpts, a heavy double-bladed sword, and a character-themed figure base. 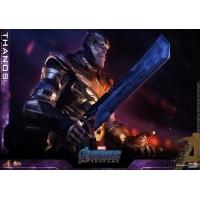 Welcome the warlord to your Avengers collection and bring balance to the universe!